Click Here for Exciting News from WNWP! Wheelchairs and so much more!!!! Now entering its 11th year, the Wisconsin/Nicaragua Wheelchair project provides a working model of a successful aid program. It demonstrates what can happen when resources (human, economic, material) are mobilized with commitment, dedication and skill to meet a pressing need. The Wisconsin/Nicaragua Wheelchair Project was founded by Lisa Fernandez in 1999. For the last 8 years the project had been an arm of Sharing Resources Worldwide, a Madison nonprofit. SRW has recently undergone reorganization, and The Wisconsin/Nicaragua Wheelchair project is now under the nonprofit umbrella of the Wisconsin Medical Project (www.wismedproject.org). 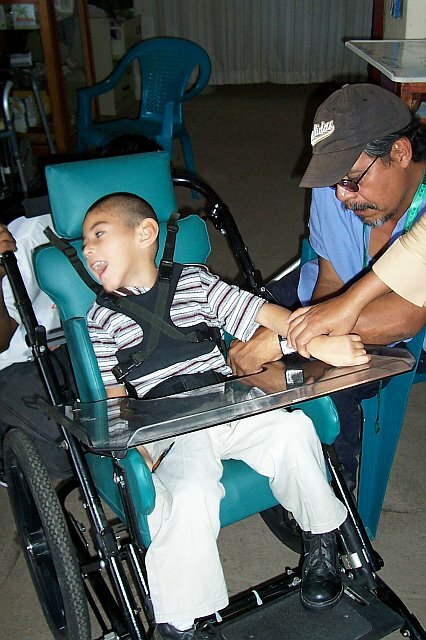 Since our foundation in 1999 over 1100 wheelchairs have been distributed in Nicaragua. The Wisconsin / Nicaragua Wheelchair Project works hand in hand with Familias Especiales (Special Families), an organization in Matagalpa, Nicaragua that serves handicpaaed children and their families. Together we provide a full service shop where wheelchairs can be distributed, repaired, and fitted for local individuals free of charge. WNWP also provides critical material support to the other programs of Familias Especiales. 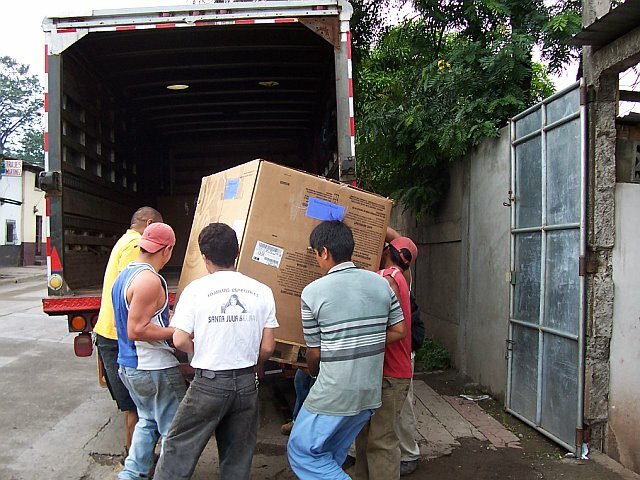 WNWP ships an average of 2 forty foot containers of supplies and equipment to Familias Especiales each year. The material aid includes clothing, school supplies, basic medical supplies, household supplies, toys, bed linens, sewing supplies, craft and art supplies, personal care supplies, stuffed animals and physical therapy equipment, and of course wheelchairs and mobility devices. 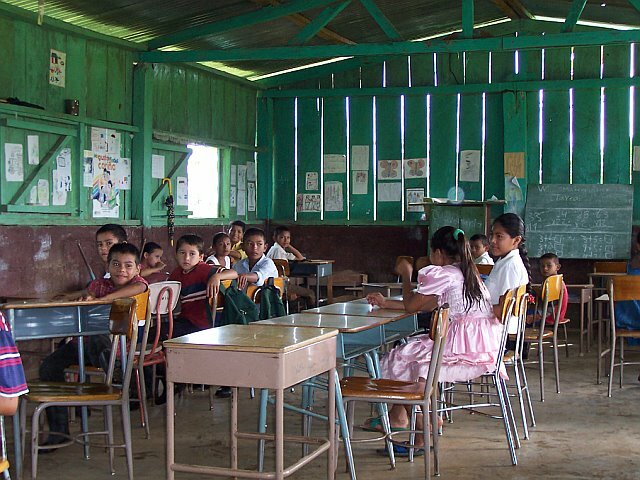 WNWP supports children and their families and rural schools in Mulukuku, Nicaragua. WNWP has shipped over 600 school desks and hundreds of boxes of school supplies, and other items to rural communities in Nicaragua. Other projects of The Wisconsin/Nicaragua Wheelchair Project. We have provided material support to homeless elderly in Jinotepe, Nicaragua. WNWP has provided personal care items, furnishings, mobility devices and much more to the Hogar De Ancianos in Jinotepe, Nicaragua. The Wisconsin/Nicaragua Wheelchair Project clearly encompasses more than just wheelchairs. The material aid provided by WNWP is vital to the programs of the receiving organizations and Lisa Fernandez and the other volunteers are committed to continuing (and hopefully expanding) this work.